Come winter, comes with it the cribbing of dry frizzy hair, dandruff, split ends… and the list is never ending! 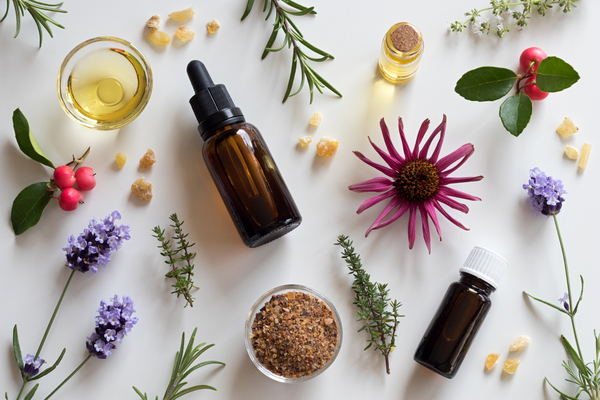 Whilst many of us cannot stop boasting of the many benefits oil and massage hold for the body, we may not be sure of its importance when it comes to the relationship between oil and the wonders it works on our hair especially in the cold! So, do not cringe away from those slick strands this season as you will be surprised to find out that renowned celebrities worldwide (yes, your read it right!) 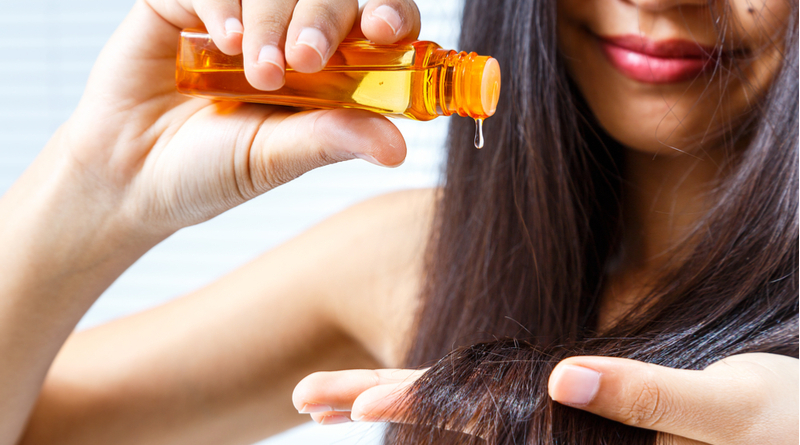 like Kourtney Kardashian, Gwyneth Paltrow, Angelina Jolie, Deepika Padukone, and Kareena Kapoor Khan among others swear by the magic of oiling. Though the hair needs taking care of, through the year, winter is the time when hair lack nourishment due to climatic variation. Not only does oiling boost and nourish the locks promoting hair growth, it will help you feel rejuvenated and hydrate your hair leaving it feeling awesome. With the cold setting in, it is always accompanied by complaints of dryness, flakiness, and unwanted frizzy tresses which are quite unmanageable. Using a concoction of beneficial oils (like jojoba, olive, and coconut, etc.) and massaging it all the way to the end ensures to not only replenish the moisture, but helps relieve stress as well. It also promises to relieve you from the annoying dandruff which hits the hair when the season changes and brings its dryness along! For optimum benefit, use some lemon mixed with coconut oil to help curb the dandruff problem. As you look forward to the relief the season gets with it, it brings along a big side effect i.e. hair fall! Oiling hair has a multi-dimensional effect as it prevents breakage and increases the tensile strength. When massaged in the correct way, oil enhances or stimulates the circulation of blood to the scalp, easing the passage of nutrients and thereby nourishing the hair. It is also a great stress-buster, which is another cause of hair fall. As oils are rich in fatty acids, they serve as amazing lubricants and replace the lipids which hair tend to lose overtime. 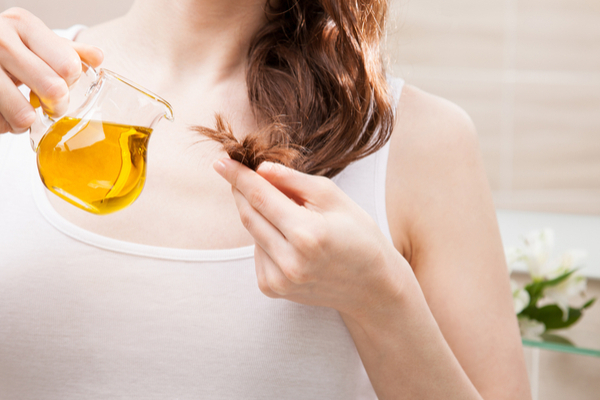 Reduced lipids is also one of the main factors for split ends, and this is where the importance of oil comes it. 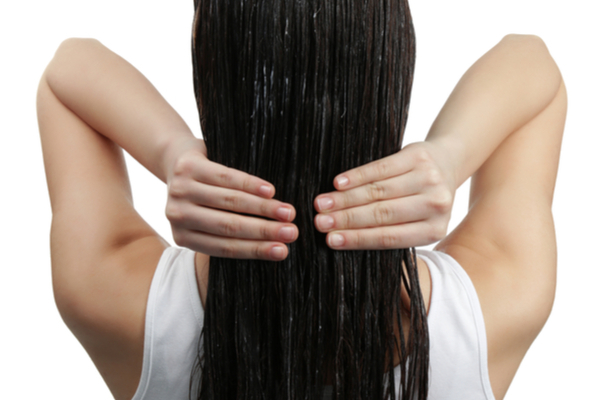 Oiling holds the hair together, replacing the lipids when they are gone. Using the hot oil treatment is more beneficial and will improve the absorption process. Different oils boast of a hoard of benefits. While almond oil is rich in magnesium and helps control hair fall, warm coconut oil when rubbed on the scalp is effective in getting rid of lice leaving you with voluminous hair. Amla oil strengthens the hair follicles and is a rich tonic for the hair. 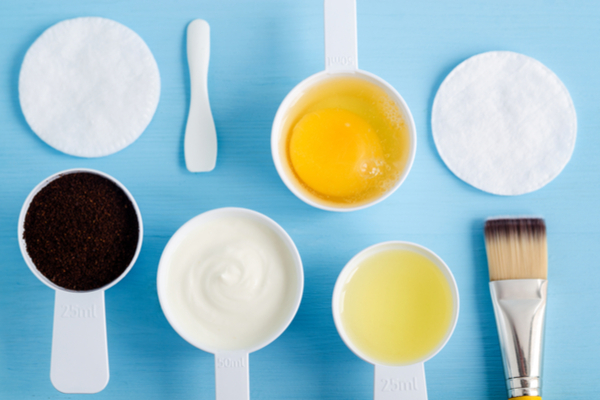 Apply a thick mask of olive oil mixed with egg yolk, curd and lemon juice to have your hair feeling thick, silky, and bouncy. So, choose your pick to picture-perfect hair! In addition, oiling your hair no more than once or twice a week will certainly make you aware of the transformation it promises in due time. A healthy routine for your hair will take you a long way, and you will not regret a moment when you indulged in some “champi therapy”! So, oil your way to healthiness this winter! ← Holiday Essentials-Beauty Products You Can’t Miss!